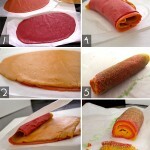 Cookie pop presentations. If you’re looking for the perfect UNIQUE gift then you need to take this online class with Mallory Mae! Mallory (brought to you by Craftsy.com) show you how to create playful designs for everyone you love. 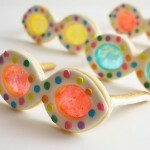 Learn how to make this cookie bouquet and storytelling cookiescapes using Mallory’s original designs. 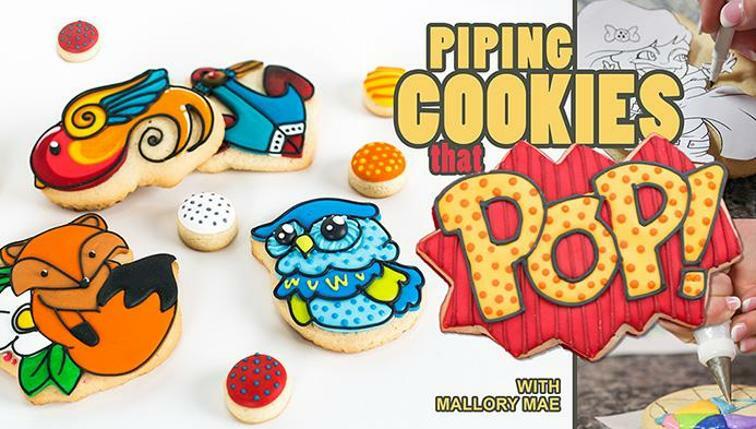 You may also like Piping Cookies That Pop from Mallory Mae. Mallory Mae is an award winning artist from Spring Hill, Florida. 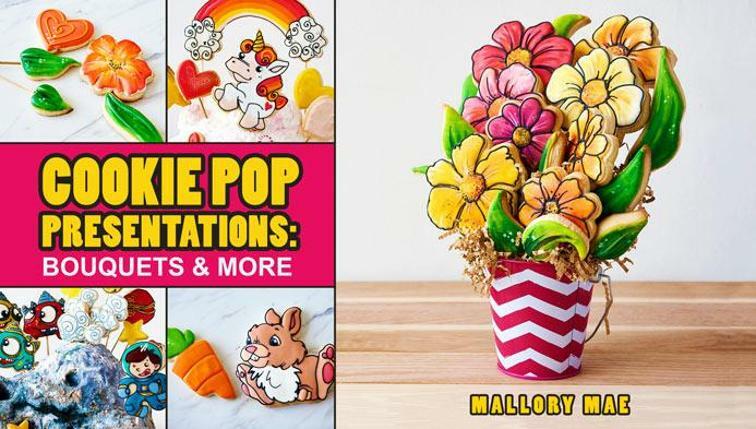 Mallory received the Cake Masters Cookie Award in Birmingham UK, has filmed two available instructional Craftsy classes, her work can be seen in multiple publications throughout the world and has done work with TLC, CBS, Vogue, Stan Lee Foundation and more. You can visit her at ButterWinks! 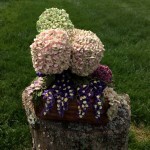 to see all of her amazing work and to take a live class.